King Arthur Flour in Norwich, Vermont provides customized incentives to employees to carpool based on an innovative data-driven SmartCommute Program. 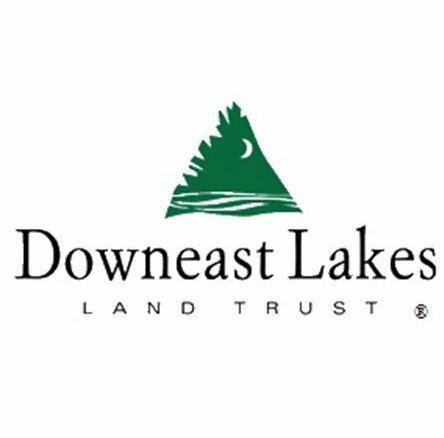 Downeast Lakes Land Trust in Maine represents a successful coalition of those who care about the area natural resources and their role in the region’s economy. Northfield, Vermont’s Water Street neighborhood provides an example of retrofitting an historic neighborhood to reduce flood risks.